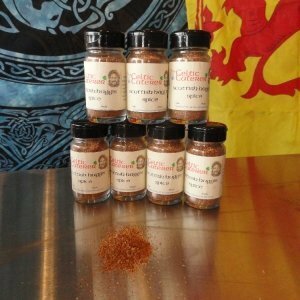 In the Northern Celtic Nations there have been 2 primary spices used for centuries; Mustard Seeds & Horseradish. 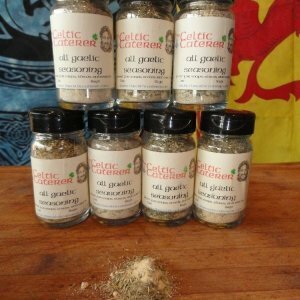 Some of these recipes Chef McBride found go back 800 years. Where the Welsh discovered early on that when you combine these two spices together they really enhance sautéed meats and made cheese sauces, and Welsh Rarebit, sublime. 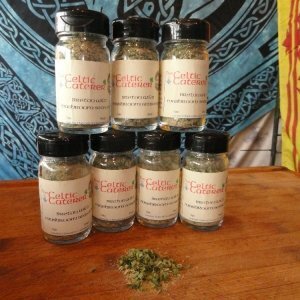 Try it with your Pot Roast, in a cream sauce with Chicken, or blended with sour cream and Worchester sauce to make a heighten meat sauce. 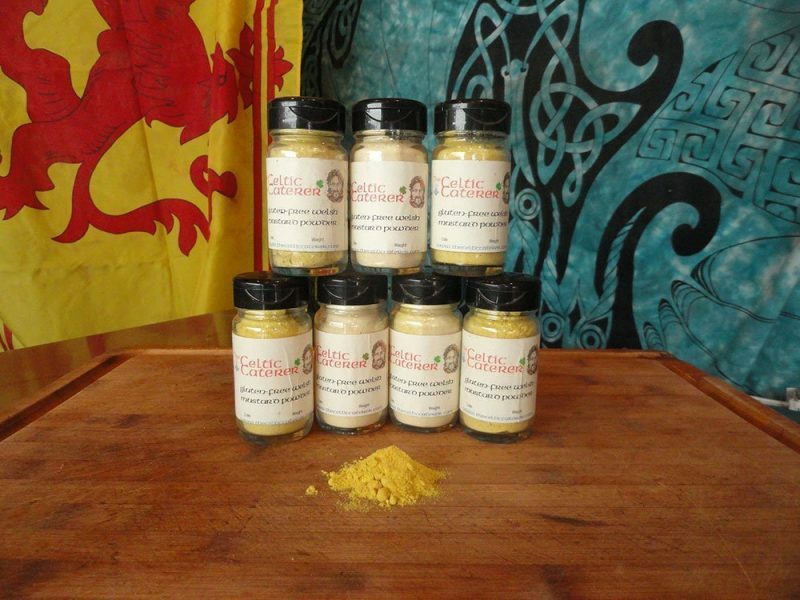 The Celtic Caterer combines Yellow Mustard, Garlic, Horseradish, Cinnamon and that healthiest of all spices – Turmeric. But beware, the largest producers of Mustard Powder in the world, pad theirs with Flour to extend it, making theirs inherently non-gluten free. 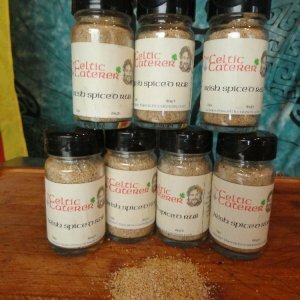 All of the Celtic Caterers seasoning blends are Gluten free, we make a special note on our Mustard powder.